Eccentric stretching is when you use an elastic band or a partner to add continuous resistance against the muscle. A static stretch is where you hold a stretch in a static position for a period of time. You can see the two examples for the hamstring below. Research shows that both methods result in similar improvements, so choose the method that you prefer. I will use the static method, because it is the more commonly used method, so more people will find the case study more relevant and useful. How Often and How Long Should I Stretch For? In our previous article, How Long Should I Stretch For? we found that 30 seconds, 3-7 times per week is optimal. I want to get significant improvements with minimal time spent, so I will do 30 seconds per muscle, 3 days per week. Monday: 30 seconds for each hamstring, 30 seconds for each calf (as pictured above). Wednesday: 30 seconds of hamstrings, 30 seconds of calfs. Friday: 30 seconds of hamstrings, 30 seconds of calfs. It’s definitely simple. Actually, both muscles are going to be trained by both stretches to some extent, but each stretch will focus more on one muscle than the other. So it will take me 6 minutes per week, for a total of 24 minutes after 4 weeks. Note: I am doing weight lifting at the same time which could skew my results. I used the sit and reach test to measure my flexibility (as pictured below). On day 1 I was about 4cm from touching my toes. After the 4 weeks I was 4cm past my toes. That is an 8cm improvement in flexibility from a total of 24 minutes of stretching, spread out over 4 weeks. 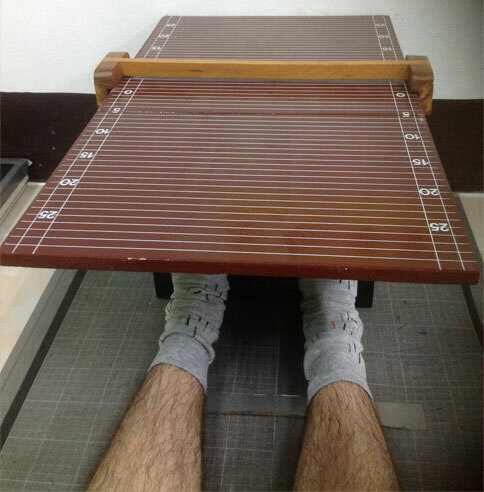 My flexible friend by comparison can score a -15cm, meaning he can reach 15cm past his toes. To reach that level of flexibility would probably require 3+ months. I am happy with my results. Note: Sorry that the photos are not very clear, but it shows 4cm in the first photo and -4cm in the second photo. I believe the results are good for a single month and I could make great progress after 3 months. After the month finished though, I feel that a whole body stretching routine would be more useful since really, what is the use of flexible calfs and hamstrings when the hip flexors, adductors and abductors are still inflexible. A whole body stretching routine should only take 10-20 minutes, 3 times per week, doing 30 seconds per muscle. After a month you will see significant results. We have a free whole body stretching routine available to download and print if you decide to stretch thoroughly. 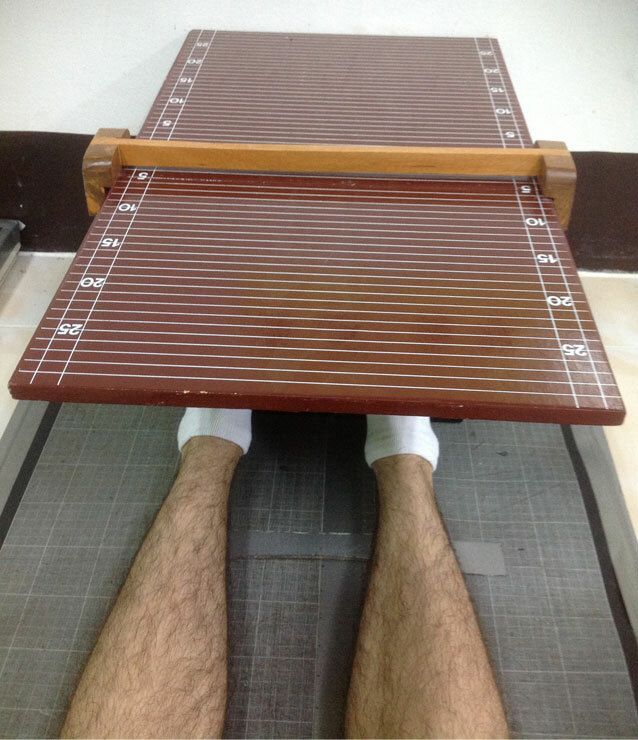 No Responses to "Case Study: Calf and Hamstring Flexibility, 4 Weeks of Stretching"